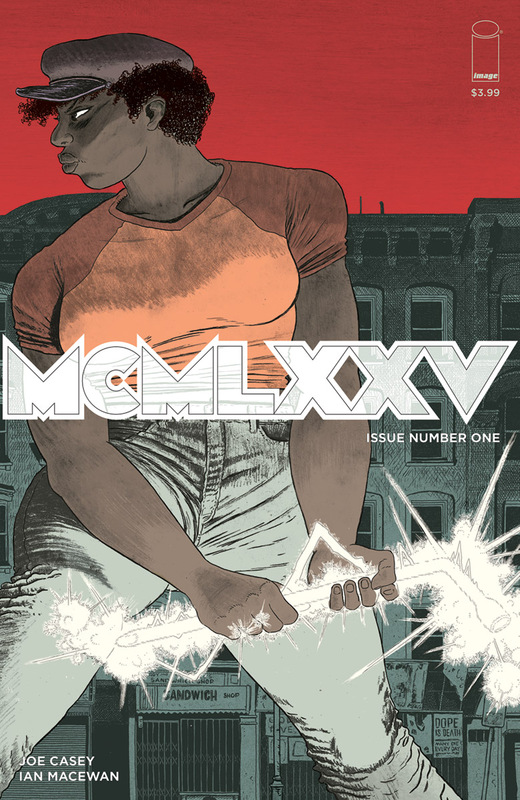 Joe Casey and Ian MacEwan are heading back to MCMLXXV — that’s 1975 to you and me — for a new series about a Manhattan cab driver/badass monster-fighter. You can find preview pages and a Q&A with the creators over on Heat Vision. The book debuts in September.